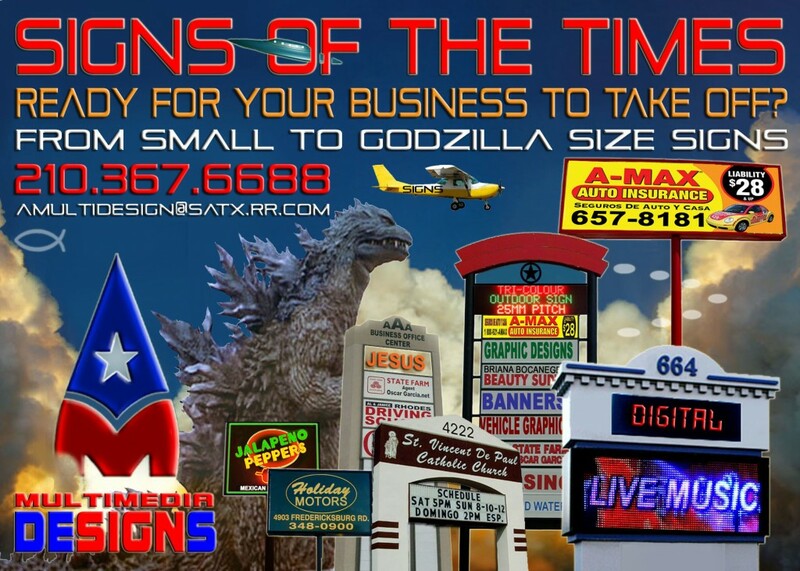 banners and more for your business needs at the best prices in town! Se habla Espanol. AM MULTIMEDIA DESIGNS Sub Contracts all installations to well qualified and experienced professionals that are Licensed and Bonded. © 2011 AM Multimedia Designs / Web Development by GaytanNet, Inc.